As part of our endevour to introduce our readers and followers to our lovely little team (see Daniel Cohen’s interview here), this week we would like to introduce you to Susan Clifford, Sales Advisor. Tell us a little about yourself and your role in the team. 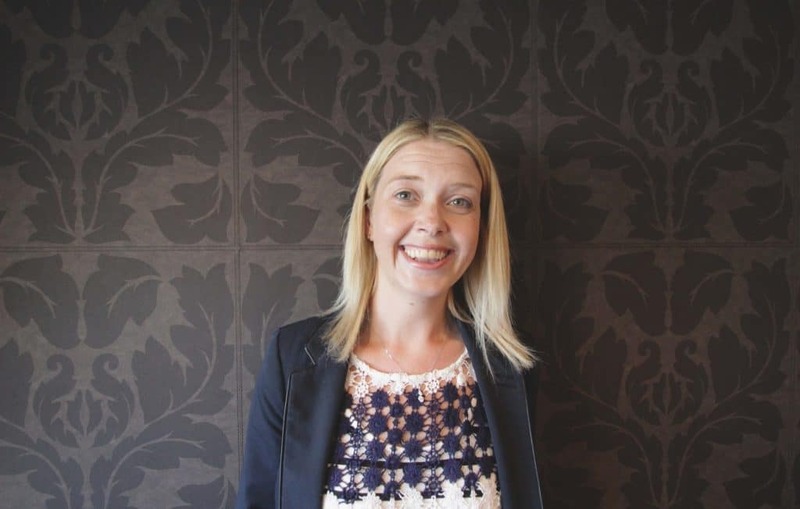 Hi I am Susan, I have worked with Nicol Estate Agents since the office opened in 2012 and have been involved in estate agency for around 17 years now. I was born, schooled and have lived locally all my life and know the Southside of Glasgow very well. What are 3 words to describe Nicol Estate Agents? What are your hopes for the local property market in the next 3-5 years? The current market is very buoyant with demand continuing to outstrip supply and we all in the office do hope this continues. There are no signs of the market slowing down, even in spite of nearing Brexit vote (which we have recently discussed here). What has been your proudest moment at Nicol Estate Agents? For me, getting client recommendations after dealing with their homes the best way we can is always a very proud moment. Since Nicol Estate Agents have opened its doors, many clients have been happy to recommend us to friends or family members. I believe that is the true measure of our efforts, seeing our clients happy and mentioning our name to their dear ones. Of course the best moment in the day is handing excited clients a bottle of wine when collecting the keys to their new home, but taking care of the whole process up to that point with focused attention is quite rewarding in itself. This is another perk of my job. Each of the homes and clients we deal with are unique, which means no two days will ever be the same…. As my regular tasks, I assist with day to day enquires, sales progression and carry out viewings. I am a single parent with an 8 year old daughter, so as you can imagine life can be pretty busy sometimes, but together with family and friends I successfully manage to balance my career and work life. How do you relax and unwind outside of working hours? If I am not busy spending time with my family, I like to keep healthy by attending my fitness classes or unwinding quietly at home with a good book.